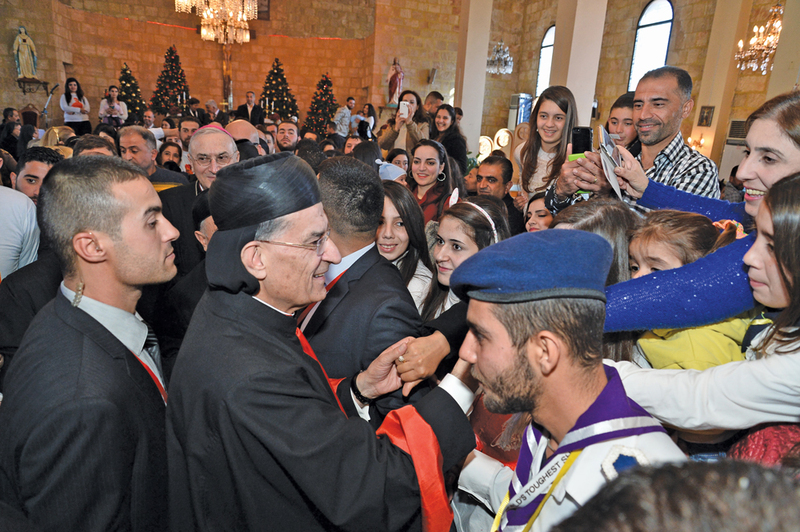 At the Youth Synod the Maronite Patriarch re-launches the commitment to safeguarding the presence in the region. Christians represent “the cultural base”. 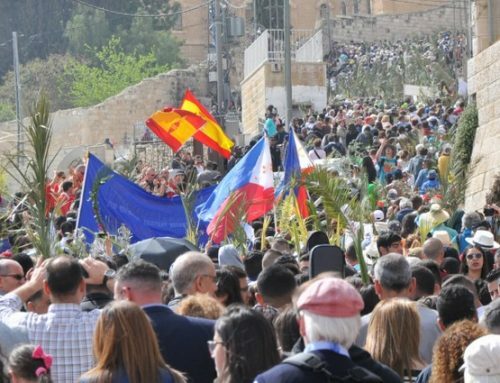 Maintaining the identity of Eastern Christians in the West and in the diaspora countries. Avoid ghettoization and indifference to the theme of ecclesial belonging. Vatican City – Citizenship and belonging to their own land, to avert the danger of a “desertification” of the Christian presence not only in Lebanon, but throughout the Middle East. These are the two points set out by the Maronite patriarch Card Beshara Raï, among the participants in the Synod of Bishops dedicated to young people held from October 3 to 27 at the Vatican. “On a personal level”, says the cardinal in an intervention reprinted by the Lebanese Christian newspaper L’Orient-Le Jour (LOJ), this Synod “made me discover new horizons”. “I am thinking of how I could, on my return, encourage a new dynamic whose strategic objective is to help young Christians, all young Christians, whether they are from Lebanon, Syria or Iraq, or elsewhere, not to desert the ‘East” underlines Card Raï. He then added that “the Christian presence is an absolute necessity in the Middle East”, because the “cultural base” on which the region rests is a “Christian basis” and “we have no right to abandon it”. 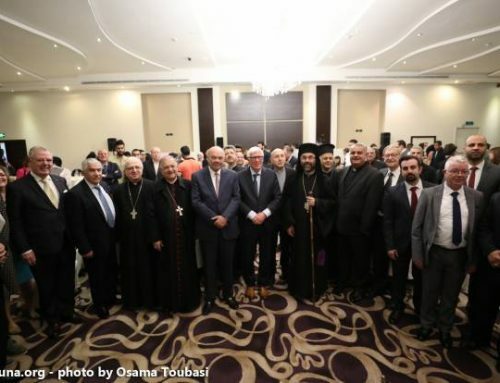 The head of the Maronite Church, who today meets Pope Francis in private audience, has insisted on the importance of “education to citizenship”, that is, having rights and duties on a par with other ethnic-religious groups, especially Muslims. He therefore hoped that this basic element would be accompanied by “proactive gestures”, such as “the recruitment of Lebanese Christians in the armed forces and in the security services or in public administrations” of the Land of Cedars and of the other States that make up the region. . 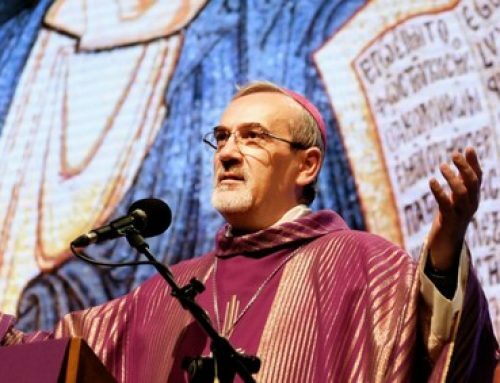 In recent days, the cardinal intervened in the general assembly, where he raised the problem of the presence of the Eastern Churches outside the patriarchal territory, in the dioceses belonging to the Latin Church. He addressed the Holy See and the various dioceses to help the Eastern Churches – Maronite, Chaldean, Assyrian, etc. – to “maintain their identity” and “allow the emergence of autonomous Eastern ecclesial structures” in the territories. 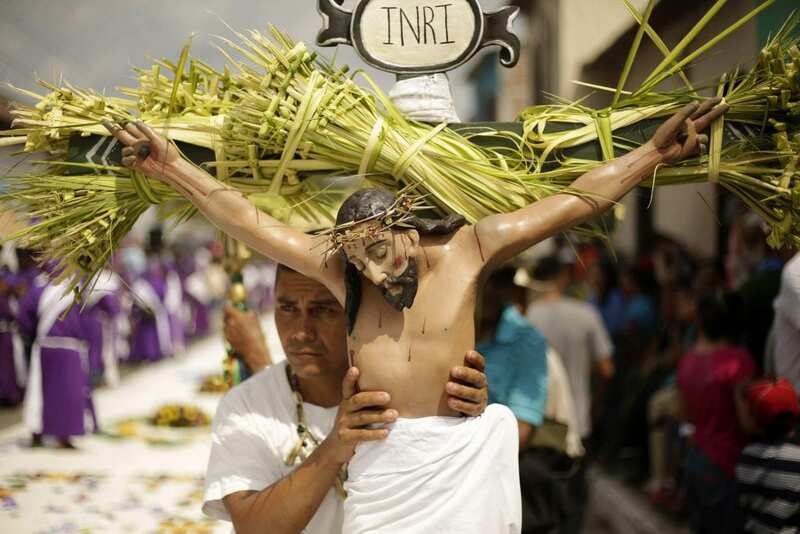 Their absence, he warns, “slows down the action of the Eastern Churches in the countries of emigration”. 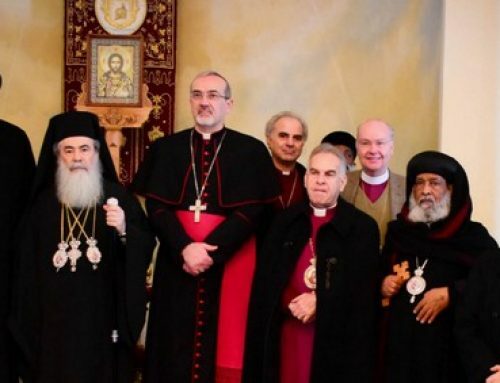 Finally, the Maronite Patriarch has studied the theme of citizenship and the presence of Eastern Christians within Western societies, characterized by a multicultural and multiethnic element. There are two threats, he warns: the withdrawal in on oneself and the ghettoization on the one hand and the indifference to the theme of ecclesial belonging on the other, in the name of a widespread relativism towards every religious creed. This is why, he warns, the elements of belonging and education to citizenship and the common good must be strengthened. “We need to listen more and be able to change – concludes the cardinal – and these are the two great challenges that the ecclesiastical hierarchy will have to face in the years to come, as the Synod participants point out. Howeverfrom listening, the Church must pass more and more to the conversation, being able to welcome all the diversities that make up today’s youth “.